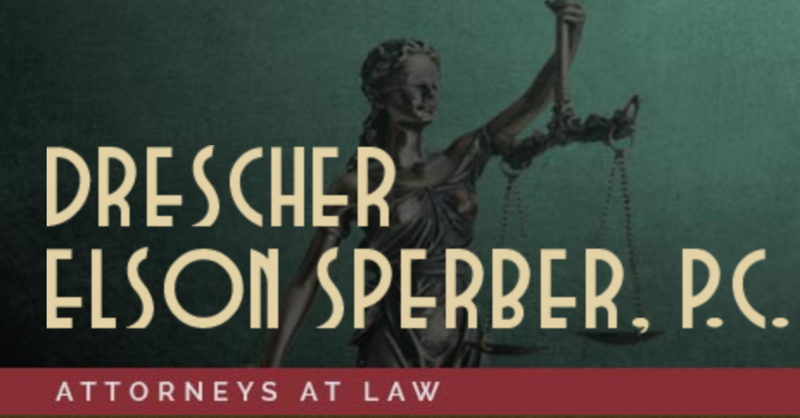 April 25, 2016 /in Drescher Elson Sperber /by Drescher Elson Sperber, P.C. The cats and I have decided that we would get along better if we had separate living quarters. We could still have meals and watch TV together, but with their own space we wouldn’t get on one another’s nerves. We decide to build an addition. I give them a budget of $45,000 and take out a home equity line of credit (HELOC). They prepare the plans and hire a contractor. I will pay the invoices as the work progresses. Right off the bat I discover that I need to increase the HELOC by $5,000 to cover the cost of a building permit and systems development charges. I suggest to the cats that they pare down the addition because of this additional expense, but I am met with silence and cold stares. The construction contract is between the contractor and the cats, but since I am the owner of the property I receive from the contractor a notice of right to lien. Although I am not a party to the contract, I have agreed with the cats that I will pay for the project within the budgeted amount. I pay the invoices for the foundation, framing, roof, siding, subfloor, rough plumbing and electrical, windows and doors, insulation, sheetrock, trim and painting, and then I run out of money. The cats have ordered plumbing and electrical fixtures and carpeting, but there is no money left. I suggest that work be suspended until we can figure out how we are going to pay for it, but the cats plunge ahead and have the fixtures and carpeting installed. I receive invoices that I cannot pay, and the contractor files a claim of lien for the amount owed. The cats suggest that I ignore the lien since I didn’t order the work to be done, but I had received a notice of right to lien, and I authorized the cats to engage the services of the contractor, and the cats had apparent authority to request that the work be completed, even if they were exceeding that authority. I must pay the amount of the lien or risk the lien being foreclosed. I take out a personal loan to pay off the lien. The cats are quite happy with the addition, and the contractor is happy that I had to pay his attorney fees and costs in addition to the unpaid invoice in order to get the lien removed. The bank is quite happy with the interest that I am paying on the HELOC and personal loan, and you are probably happy reading this story. That makes almost all of us happy.